Depending on when you met me in the epilepsy community, you may know me as a poised advocate who always seems to have his camera or you might know me as a nervous neurological wreck. 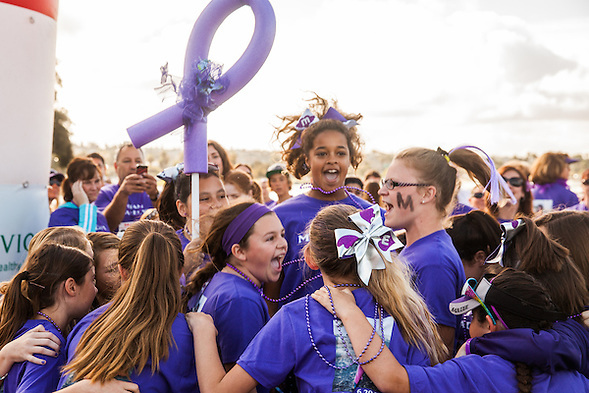 When I first visited the Epilepsy Foundation of San Diego County last February, I was the awkward version of myself. This year I was much more comfortable. I knew the routine and I even recognized some of the people from last year’s event. People seemed to recognize me too! On the day before this year’s walk, I visited the office. I was much more relaxed. I want to say that I acted like myself, but that is only partially true. I also acted like myself when I was nervous and scared. Sharon’s Ride, and similar events, helps me feel less scared. 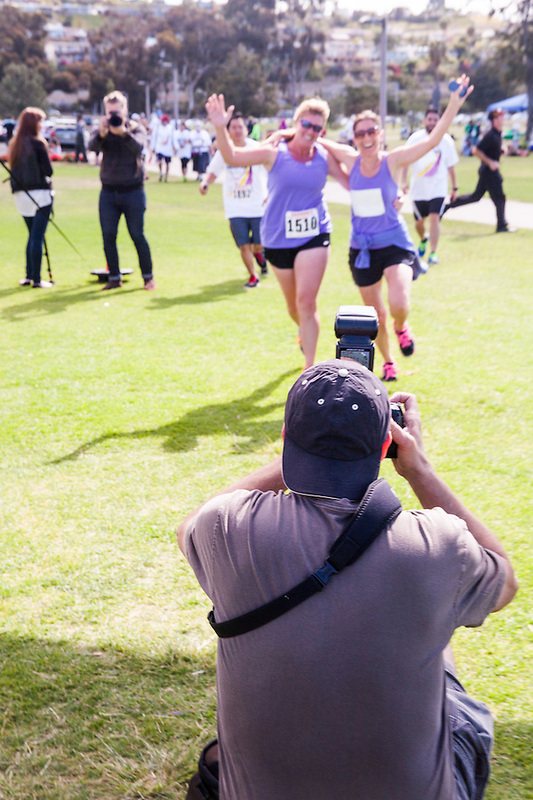 Two other photographers shot the team photos and finish line photos. As links to those images become available, I will try to include a link at the end of this post. One “official photographer” is responsible for me being interviewed by the local news station yesterday. I have heard from several people that I did OK on air. If that link becomes available, I will attach it too. Did anyone see the newscast? I am grateful to discuss how events such as these are improving lives like mine. Thank you for all the compliments. I am excited that you enjoy my work. The first twenty plus years, I did not see that epilepsy was a gift. If I could have returned epilepsy to God or the epilepsy store, I would have done so. At best, I had the March Madness motto towards epilepsy, “survive and advance.” Just, survive and advance. Now I feel like celebrating with my epilepsy family every day, so I travel to events and share my pictures. I also share my emotions, because that is what families do. We support each other. I believe that Jim Valvano, the former North Carolina State coach coined the “survive and advance” phrase about the NCAA Tournament. Shortly before he died from cancer, he spoke about living a full day. “If you laugh, you think, and you cry, that’s a full day.” Living with epilepsy is a full day… a good day. 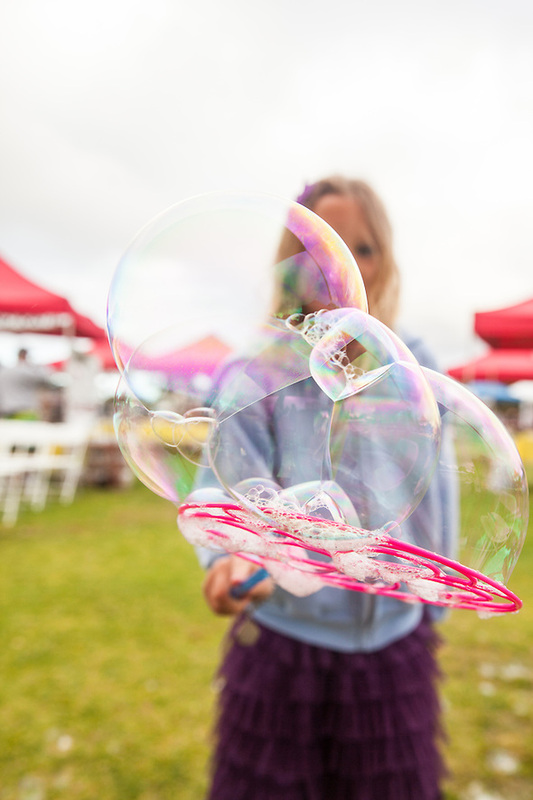 You can spend a full day just trying to find my event photos inside the blog. I have tried to post a few links here to make it easier. If you really prefer Facebook, I added more photos on my Bryan Farley Facebook page HERE. You can tag, share and comment there if you wish too. You can also view the slideshow on my website. I re-posted it HERE. Eventually, someone will find my KUSI interview and post in the comments. This entry was posted on Monday, March 31st, 2014 at 10:50 pm. 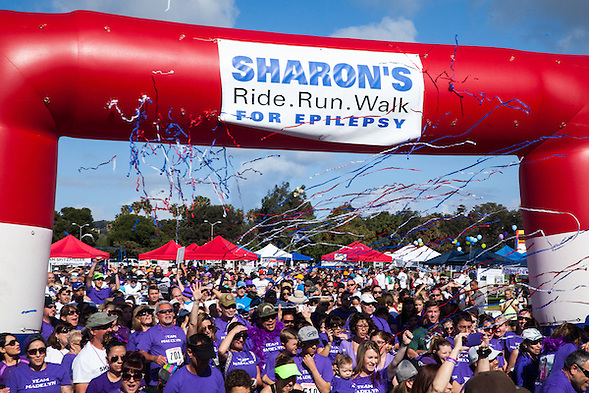 It is filed under Epilepsy and tagged with epilepsy, Epilepsy Foundation of San Diego County, fundraiser. You can follow any responses to this entry through the RSS 2.0 feed. I was at the event and I am looking forward to your photos. Can you please tell me where I can find links to other photographers photos too. Thank you! Let’s see if you can find my photos first. I added links to the bottom of my post. I will add more photos to the same gallery. it was a great event; the second time was even better. I have been searching for the link to the news interview, but I have not seen the full coverage yet. Someone posted a 30 second news clip from the walk on Facebook and I looked smart enough.